Alemagna, B. (2014). A Lion in Paris. 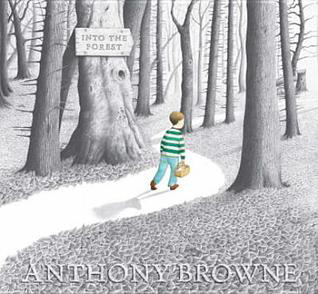 London: Tate Publishing. 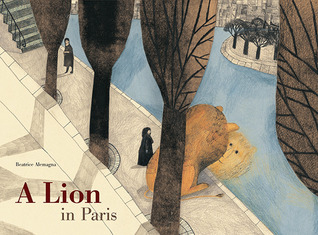 Originally published in French as Un Lion à Paris. Idle, M. (2014). 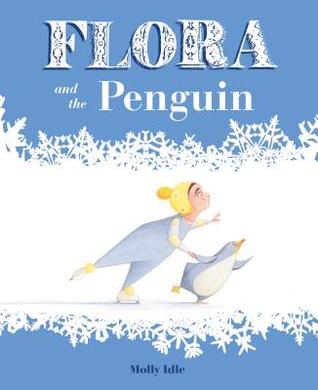 Flora and the Penguin. 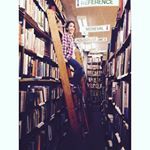 San Francisco, California: Chronicle Books LLC.